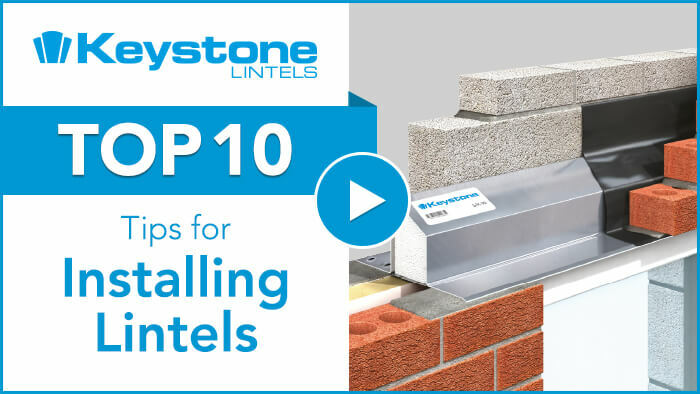 Keystone Lintels has teamed up with Roger Bisby from Skill Builder to provide you with the top 10 tips when installing a lintel. Steel Lintels should be installed with a minimum end bearing of 150mm, bedded on mortar and levelled along its length and across its width. The masonry above the lintel should be built in accordance with BS EN 1996-2:2006. Allow the mortar to cure before applying floor or roof loads (Temporary propping beneath a steel lintel is practised to facilitate speed of construction). 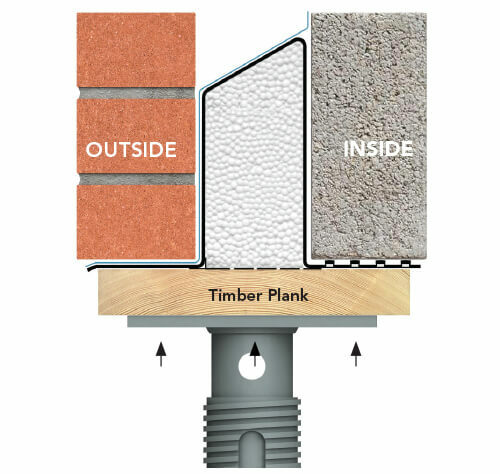 The NHBC recommend a damp proof course (DPC) or cavity tray should be installed over all openings in external cavity walls. When installing concrete floor units or other heavy components above a lintel, care should be taken to avoid shock loading and floor units should not be dragged into position. Masonry immediately above the lintel should be allowed to cure. Point loads should not be applied directly onto lintel flanges. Steel Lintels should have a minimum of masonry 150mm high between the flange and the application level of any form of loading. 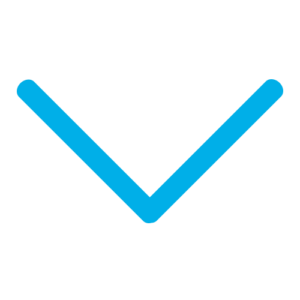 Consult Keystone’s technical department if applying a point load above lintels. The external lintel flange must project beyond the window/door frame and it is recommended that a flexible sealing compound is used between the underside of the lintel flange and the frame. When the underside of a lintel is exposed, its appearance can be enhanced by the addition of lintel soffit cladding. Do not cut lintels to length or modify them in any way without consulting an Keystone engineer. 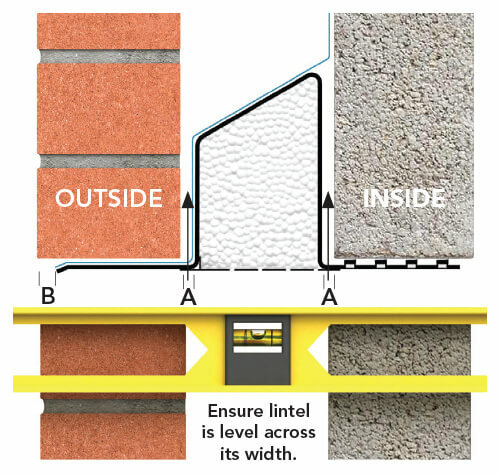 In accordance with BS EN 1996-2:2006 and NHBC requirements all external wall lintels MUST be installed with a flexible damp proof course with the exception of those adequately protected by an eaves overhang or similar form of protection. Masonry should not overhang any flange by more than 25mm. The practice of propping a lintel is sometimes used to facilitate speed of construction. It should only be introduced after initial masonry load has been applied to the lintel. 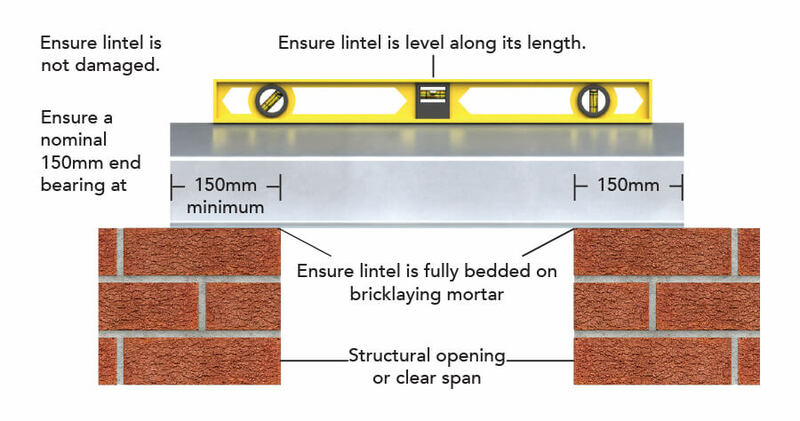 When propping a lintel, a horizontal timber plank should be placed along the underside of the lintel and suitable* props secured into place at maximum 1200mm centres. 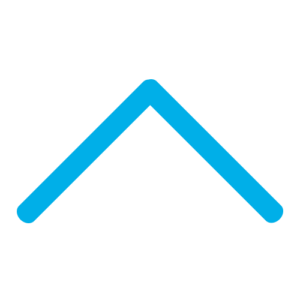 * Suitability of props is the responsibility of site management.